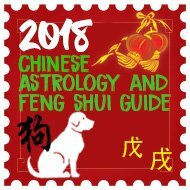 The January 2018 Feng Shui Chinese Animal Predictions are only a general perspective guide for the twelve earthly branches of the Chinese almanac for January 2018. In this post, I have attempted to point out the factors that may affect you beneficially this month and also those of which you should beware of according to your animal sign. 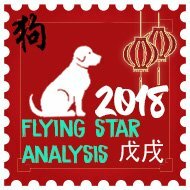 You should also take in to account the Flying Stars for January 2018 when using the Chinese Animal Predictions. Please do not think that because, for example, you read that January 2018 will have problems for the month and you read below that January 2018 will not be good, you will, therefore, have a bad month. No, a positive attitude and hard work combined with knowledge of what the month ahead has in store for you will enable you to avoid many problems and disappointments. 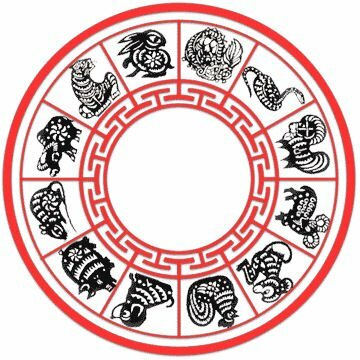 This is the twelfth and final month of the year of the Rooster. As of the 4th February 2018, the Flying stars will change for everyone around the world. 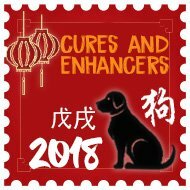 To make sure you are fully prepared for the year of the Dog, take a look at the link below to see how 2018 could turn out for you, your friends and your family. 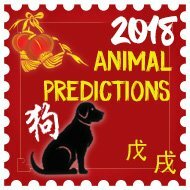 Please click the relevant animal below for the January 2018 Feng Shui Chinese Animal Predictions. If you are unsure about which animal you are, please follow the chart below by finding your date of birth. Please click the relevant animal below to view the advice for January 2018.